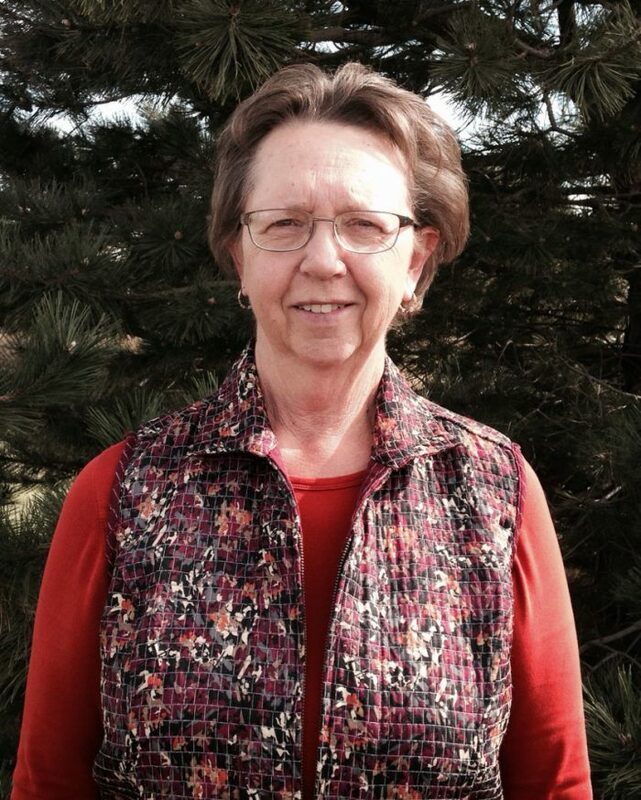 As an environmental technician, Susan is responsible for nutrient management plans and Kansas Department of Health and Environment annual reports as part of the Agricultural Compliance and Engineering Division at Sustainable Environmental Consultants. She serves as the primary contact for Southwest Kansas clients and helps them with wastewater application rates, surveying small projects, and compliance issues. She also assists clients with any water right questions they may have. Prior to her role at SEC, Susan worked in various roles including as a soil conservation technician and civil engineering technician for the Natural Resources Conservation Service for 19 years. She brings to SEC extensive experience in irrigation scheduling, nutrient management plans, and the design of terraces, diversions, and waterways. She holds a bachelor’s degree in education from Fort Hays State University. In her spare time, she works alongside her husband on their cow/calf operation. She also enjoys gardening and nature photography.